What is the Dragon Reborn Audiobook? 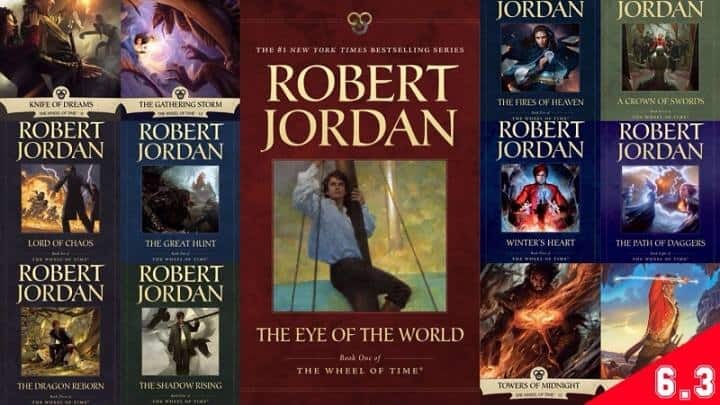 The Dragon Reborn Audiobook free is the third in The Wheel of Time Audiobook free series and continues almost immediately on from The Great Hunt Audiobook. This Audiobook contains two distinct paths to the climax, a feature throughout the series and one of the many reasons why I am such a big fan of the series. The Dragon Reborn Audiobook is the first audiobook in which Jordan hands the reins of the story over to the others characters; we still get brief glimpses of Rand but this is no longer just Rand’s story but that of an end of an age. The unabridged audiobook is read by Michael Kramer and Kate Reading and consists of a prologue and 56 chapters. The leader long prophesied who will save the world, but in the saving destroy it; the savior who will run mad and kill all those dearests to him – is on the run from his destiny. Able to touch the One Power, but unable to control it, and with no one to teach him how -for no man has done it in three thousand years – Rand al’Thor knows only that he must face the Dark One. But how? Winter has stopped the war – almost – yet men are dying, calling out for the Dragon. But where is he? Perrin Aybara is in pursuit with Moiraine Sedai, her Warder Lan, and Loial the Ogier. Bedeviled by dreams, Perrin is grappling with another deadly problem – how is he to escape the loss of his own humanity? Why should you listen to The Dragon Reborn Audiobook right now? Fantastic series for anyone looking to immerse themselves in a fantasy world. 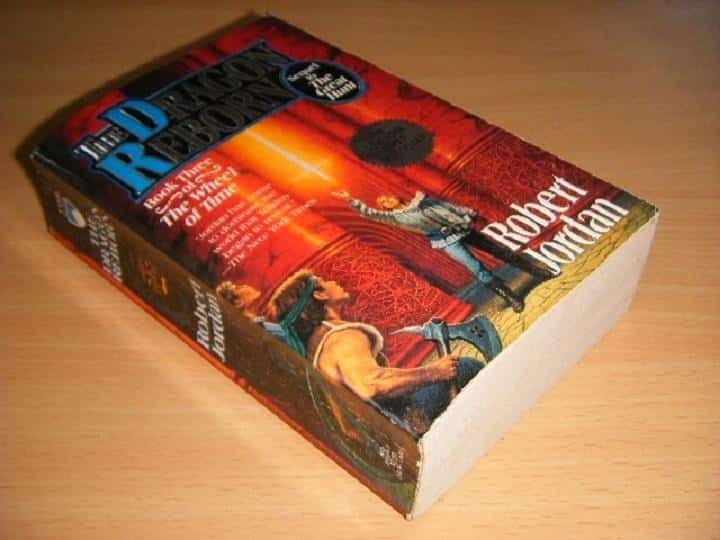 I began The Dragon Reborn Audiobook with some trepidation but right from the start there are some significant improvements over its predecessors and by the end of the audiobook, I could see again what I loved so much about these books, my faith in Wheel of Time Audiobook partially restored. Great Book draws you in. Awesome characters that make you want more! 25. Chapter 24 – Scouting and Discoveries is an incomplete file. I checked my copy of the book and your chapter simply ends part way through. Since it appears you have already re-uploaded the chapter you may have a problem with your source file. Thanks for your report. I’ll check again. Thanks Stephen, I appreciate all your hard work. Thankyou <3 Share this website if you can to help us. Alex is right. Only half the chapter are showing on the list. 2 through 11 and 37 on to the end are not there. Oh, i see it. These files are being on the server but i dont know why they do not appear. Let me try to fix. I think that there is a problem in chapter 24 – Scouting and Discoveries, the ending seems to be cut, or maybe is my impression. Also, I need to say that I love this website, you are great. There is an error that started happening today where only have of the chapters are showing up, and they arent even in order! Please help! Please wait until the player show the lenght of chapter, ex: 14:50 instead of 00:00 . Just checked, working well with me.